Our weather around the Twin Cities has been a bit of a downer lately. Below average temps, lots of rain, a few inches of snow and very little sunshine. We just seam to be in a cloudy funk for the entire month of October. I'm posting some yellow color today. 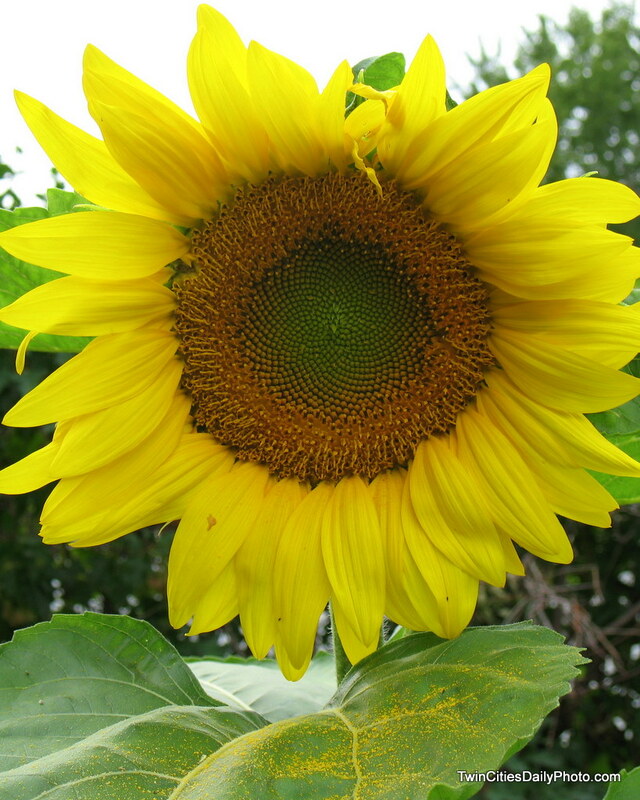 It's a contribution from swc of a giant sunflower.